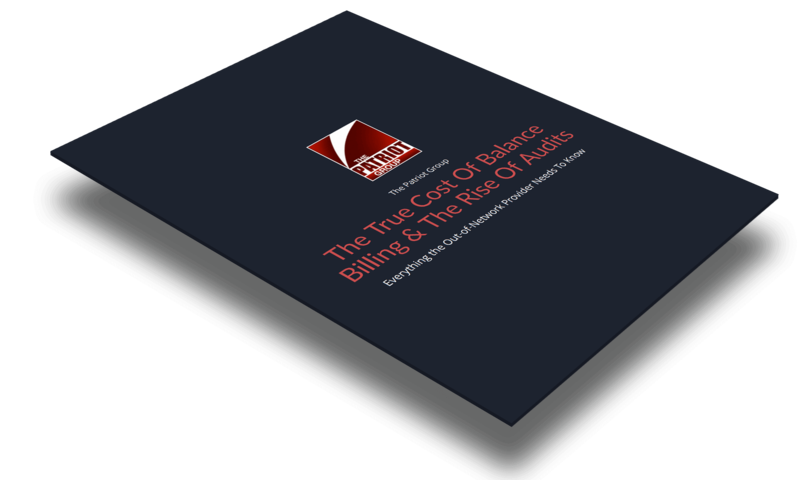 Understand the costs of balance billing, how it affects you as well as the impact it has on your practice. 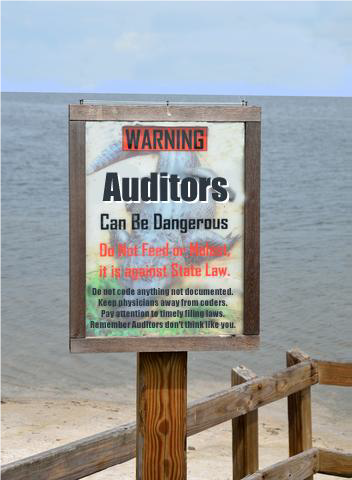 Audit rates are at an all-time high, don't fall into the trap. In this eBook, we'll help you gain the insights needed to want to keep your practice 100% compliant in this ever-changing environment. Download The Guide to cover everything from why you could be audited to what to do if you fear a potential audit is on the horizon. Thomas J. Force, Esq. is a nationally recognized expert and frequent speaker on managed care issues, managed care contracting, managed care appeals, ERISA and out-of-network reimbursement issues. He has been a licensed attorney since 1994 in both state and federal courts in New Jersey and New York, with 27 years of experience in the healthcare and insurance industries. 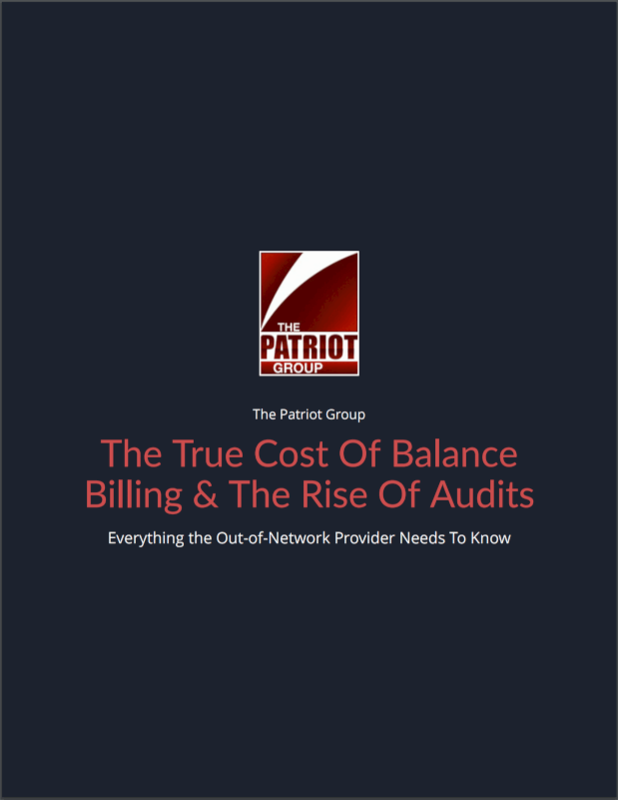 He is the president and founder of The Patriot Group, a full-service healthcare physician advocacy and revenue recovery company providing billing, appeals, collections and follow-up services for healthcare. Thomas is also the former CEO, general counsel and chief compliance officer of a small New York-domiciled health insurer, a former chief operating officer, general counsel and chief compliance officer of a large East Coast billing, collections and healthcare consulting company, and a former co-chair of the Health & Hospital Law Committee of the Suffolk County Bar Association. Thomas recently presented on ERISA-related issues to the American College of Osteopathic Surgeons in Las Vegas and to the Medical Society of New Jersey.